The IPL media rights auction date is rescheduled for the second time on account of a case pending in the Supreme Court. The case is filed by senior BJP leader Subramaniam Swamy. The auction initially planned for August 28 had earlier been postponed to September 1. It is now rescheduled for September 4. However, the sale of IIT bid documents closed on Thursday, August 24, as per original plan. The Supreme Court has asked BCCI’s Committee of Administrators’ chairman Vinod Rai to file response whether the Indian cricket board can hold an e-auction for the media rights. Swamy had moved the Supreme Court on July 11, seeking a directive to BCCI to conduct e-auction of the IPL media rights. The case, listed for hearing on August 22, was rescheduled for two days later when the Bench headed by Mr Justice Deepak Misra also heard the CoA application for suspension of the BCCI office-bearers – acting President CK Khanna, officiating secretary Amitabh Choudhary and treasurer Anirudh Chaudhary. The court on August 24, Thursday, has directed the CoA to file a written reply by August 28. 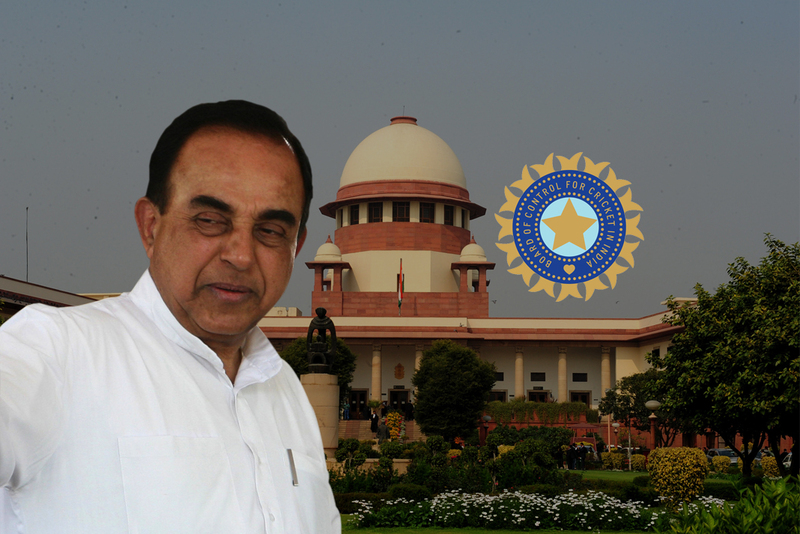 Swamy had pleaded that the “media rights bid should be decided through an e-auction. The current process is a sham and we want to ensure that e-auction is opted”. The e-auction was sought so that the process could be made more transparent. Meanwhile, 24 companies have shown their interest in the IPL media rights, which are expected to earn the Indian cricket board up to Rs 14,000 crore for a five year cycle (2018-2022). Sony had earlier paid Rs 8,200 for the ten year period.